Need something special? Customize your labels in Advanced Mode. of every single label in your list. Advanced Mode is included in the professional and enterprise editions of Tape Label Studio. If Advanced Mode is too complex and you want a fast and easy way to create labels you may want to try Automatic Mode. In case you don’t trust Tape Label Studio, you can find some example pdf files exported from Tape Label Studio below. 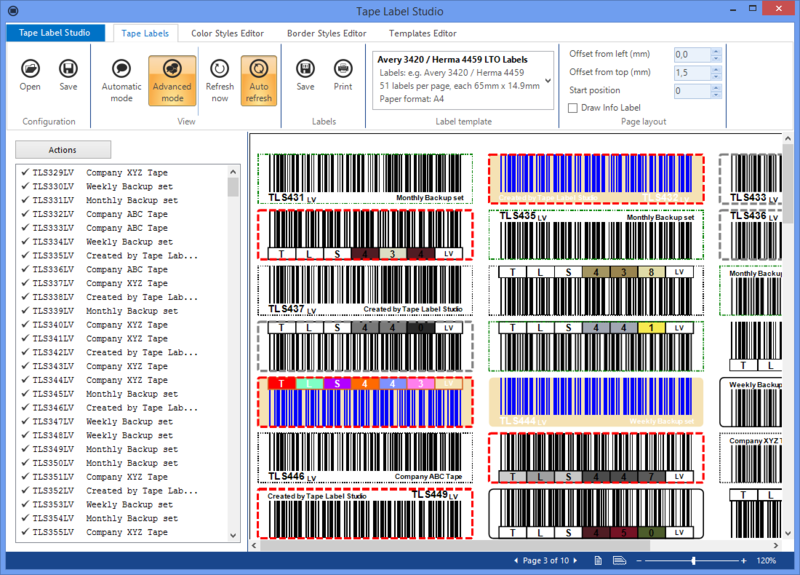 And in case you don’t trust those pdf files as well, feel free to download the freely available trial of Tape Label Studio. 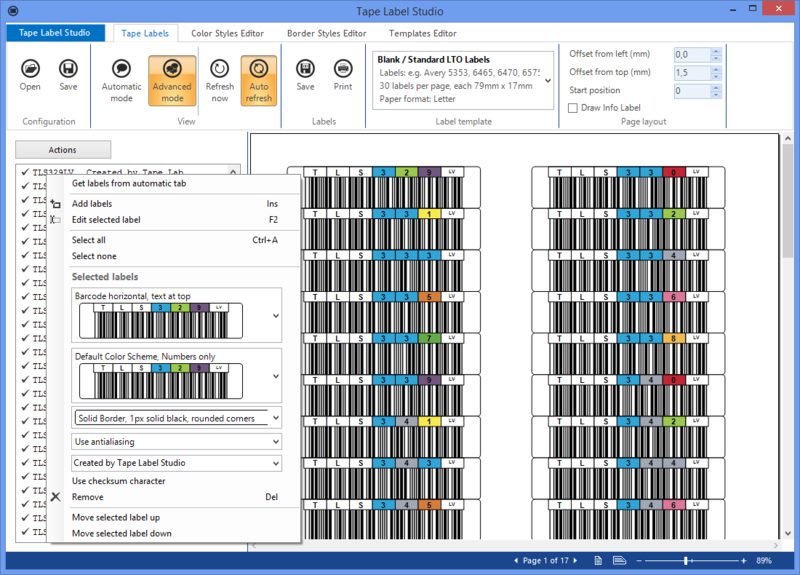 Please click the pdf icon to download an example document exported from Tape Label Studio.